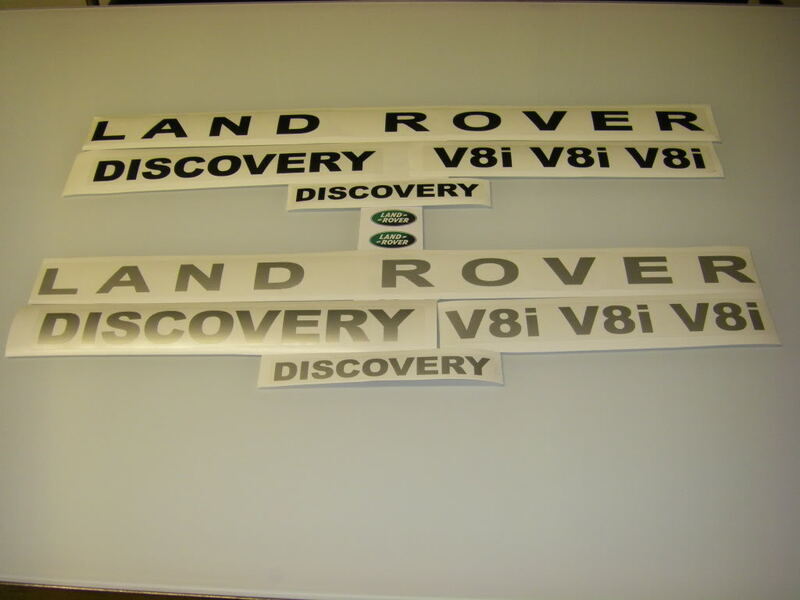 Set includes: Front and Rear stickers as well as three V8i side stickers, we also include small "Discovery" sticker in case you have push bar. Please specify in PayPal payment what color you need. Black/Silver (Green LR stickers are Not for sale). No refunds. Exchange only with valid RMA. 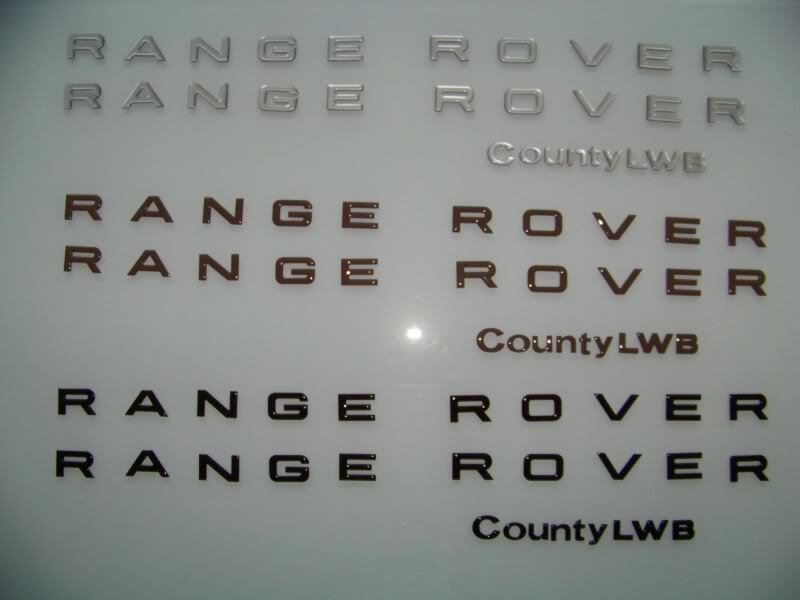 Call us with any questions 732-582-9038 Decals will come without retail box.